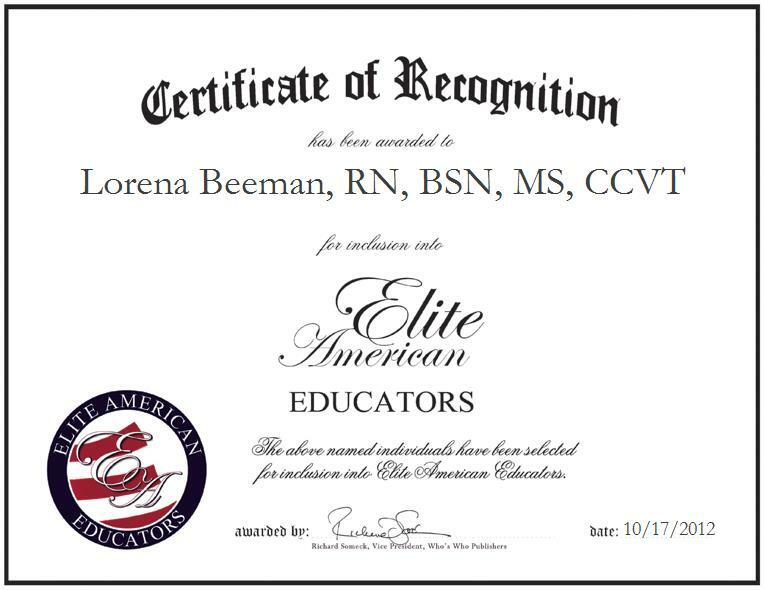 Lorena E. Beeman, RN, BSN, MS, CCVT is the Director of Cardiopulmonary Critical Care and Simulation Educator for the Department of Clinical Education at The University of New Mexico’s Health Sciences Center. Her proficiencies in the development of educational simulations allow her to skillfully and adeptly contribute to simulation textbooks and to oversee the development and provision of educational opportunities from novice to expert levels. With 30 years of professional experience, Ms. Beeman shines as a leader in the field of cardiopulmonary and critical care education, bringing forth a wealth of knowledge and a strong skill set to her current role.